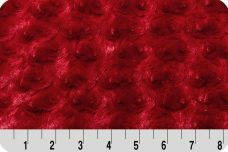 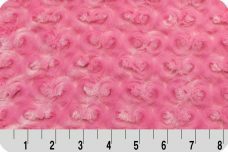 This Ultra plush and cuddly fabric has a silky surface with a swirly rosette-like embossing overall. 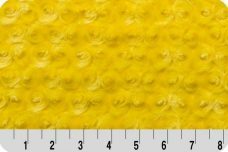 12 mm pile, 600 grams and is 58-60 inches wide. 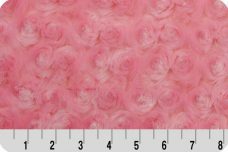 100% polyester, machine washable and dryable. 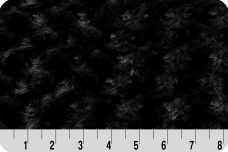 Perfect for making Tie-Blankets, Blankets, Quilts, Upholstery, Costumes, Outerwear, etc.